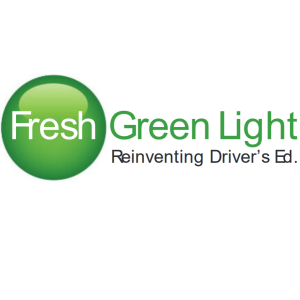 Started by parents of teenagers FOR parents of teenagers, Fresh Green Light is reinventing Driver’s Ed. 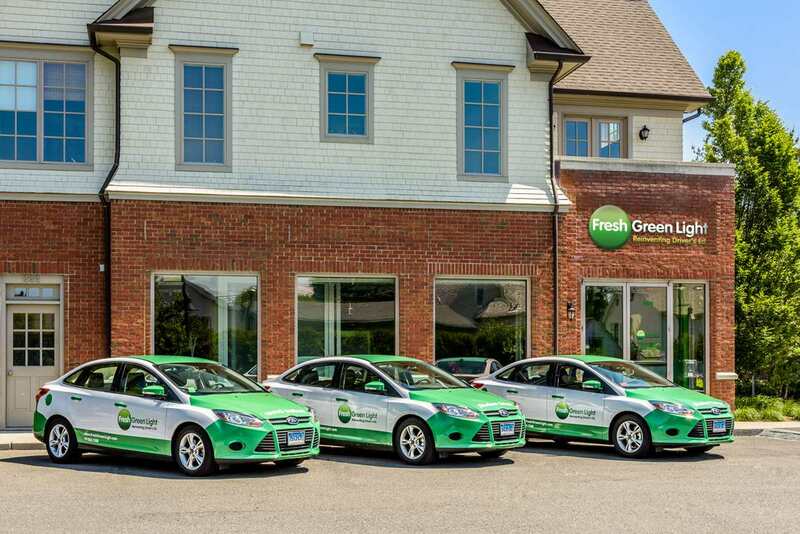 Online registration and scheduling, home or school pick up for driving lessons and offering the DMV Road Test at our locations are just a few of the things that set us apart from our competitors. Convenient locations in Cos Cob, Darien, Fairfield, Westport and Wilton.